2nd Avenue Lane Reduction due to Water main leak between 31st St. and 33rd St.
KEARNEY, Neb. – The City of Kearney Utilities Department announce that northbound and southbound lanes of 2nd Avenue between 31st Street and 33rd Street will be reduced to the outside lane of traffic each way beginning at 8:00 a.m. on Tuesday, February 5, 2019. A water leak is currently being repaired. 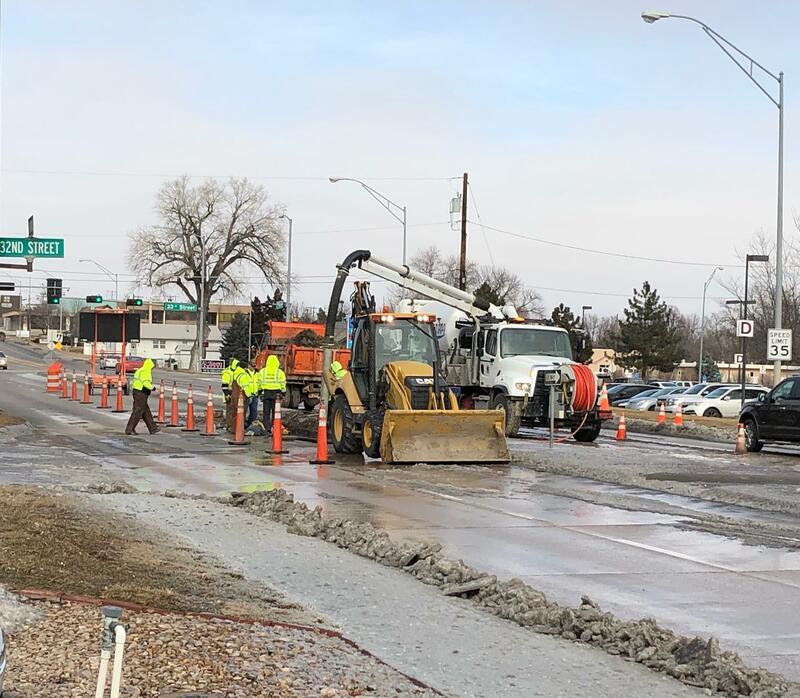 All lanes of 2nd Avenue will be reopened to traffic at 8:00 a.m. Monday, February 11, 2019 weather permitting.Motorists are asked to use caution in the area and to watch for construction workers and equipment. If an alternate route is possible we recommend that motorists use the alternate route.